Turbulence Happens! Luckily, there's an app for that. 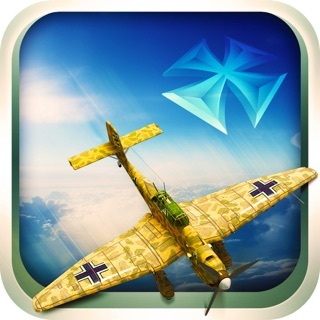 Whether it's called air pockets or bumps, this app will unlock the mystery about turbulence while giving you greater knowledge and confidence. 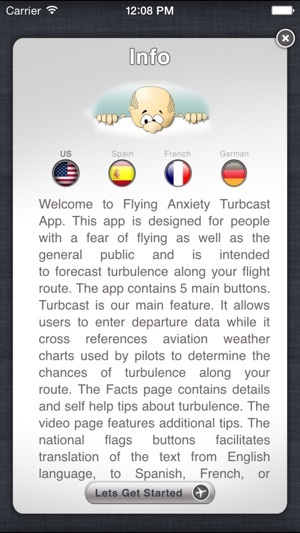 The highlight of the app provides you a forecast for your flight by checking for indicators of turbulence. 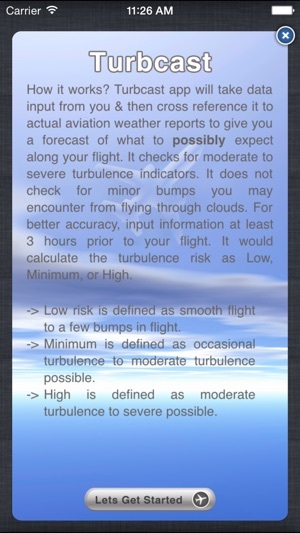 It looks at aviation weather that pilots look at to give you a realistic prognostic of what to possibly expect. One can see turbulence embedded in thunderstorms as pilots see it. 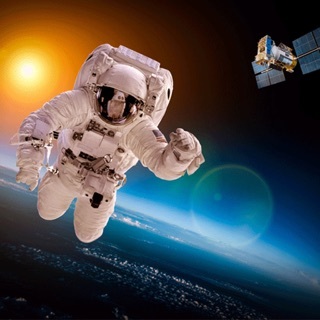 Designed by an airline pilot, it uses a combination of aviation knowledge and NLP Neuro Linguistic Programming techniques to help you reduce your fear of turbulence. Turbcast is easy to use. 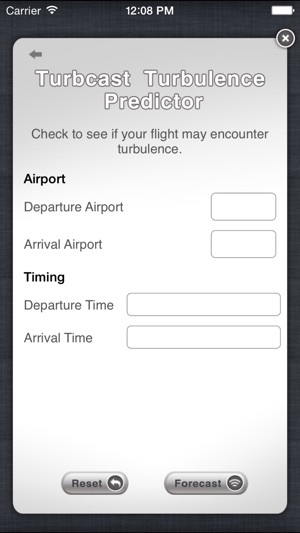 Simply enter your departure and arrival airport, time zone and let the app do the rest. I was an avid flyer as a kid but developed a serious phobia of flying as an adult and was looking for a good while for factual assurance I would be in for a smooth flight whenever I had to fly. 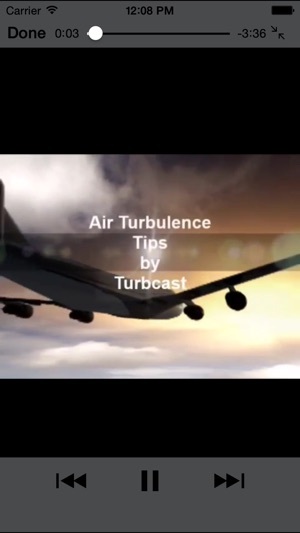 Turbcast has certainly put me at ease and helped me plan for when it may be worth pushing back my flight due to weather, when possible, and I don’t travel without it these days. 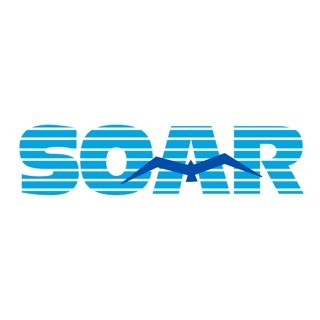 Highly recommend for anxious flyers looking to get a realistic expectation for their upcoming flight experience. I am an awful flyer, panic attacks, anxiety, the whole nine. This app puts me at ease and the forecast feature has been 100% accurate every time I’ve used it which is a couple years now. The best. 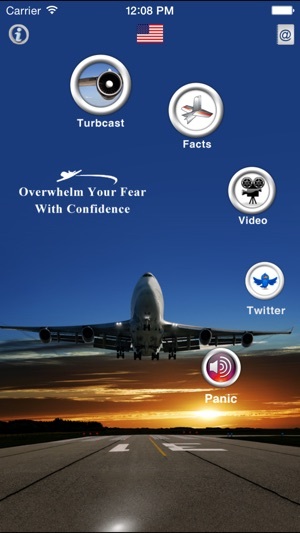 I will probably always feel uncomfortable flying but this app helps a lot. The video was very helpful. I haven't used the forecast feature yet but learn a lot from self help tips.